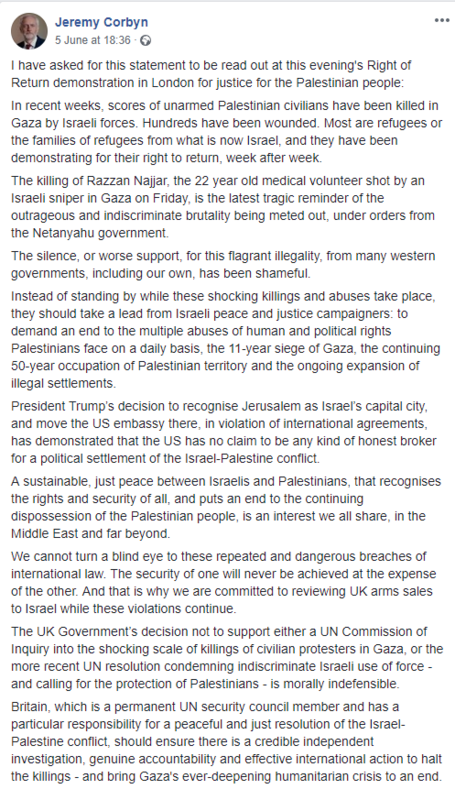 Two days ago Corbyn put a message on his Facebook page supporting the annual Palestinian “Right of return” rally (see bottom of page). The response from a section of his Facebook followers was, to say the least, interesting. One user wrote “Israel is the problem. The Jews are the cause”, another commented “Adolf saw it coming” and one more made a *joking* reference something being a “jew-lie”. 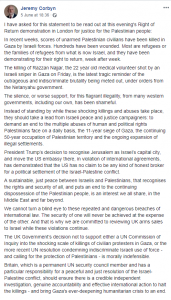 A number of users also attacked Israel’s right to exist, posting “Right to exist according to who?” and “Israel does NOT have the right to exist”. 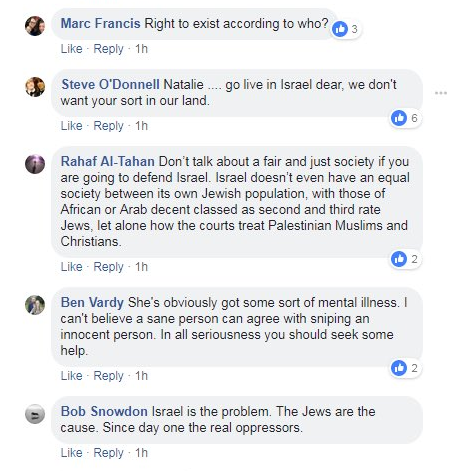 When one of Corbyn’s followers challenged those who denied Israel’s right to exist she was told to “go live in Israel dear, we don’t want your sort in our land” whilst another was told “You are Jewish. BLOODY TERRORIST” (screenshots for all of the above below). 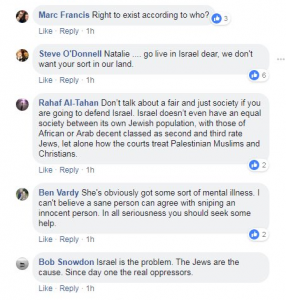 Now of course Corbyn isn’t responsible for what his supporters write on his Facebook page, but it is interesting to see the sort of rhetoric some of those who clearly see themselves as his supporters think is acceptable. As of time of publication the comment referencing “jew-lie” remains on the page more than 24 hours after it was posted. 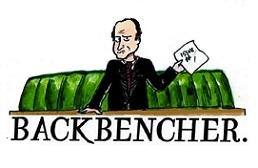 Thanks to @GnasherJew for drawing these comments to our attention.